Gymnema, valued in Ayurvedic herbalism for centuries, helps maintain healthy blood sugar levels when used as part of the diet. It supports healthy glucose metabolism by mediation of insulin release and activity and supports healthy pancreatic function. 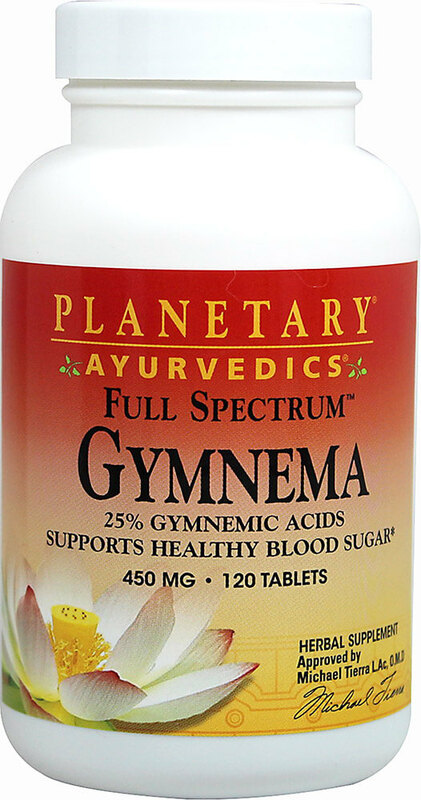 Planetary Ayurvedics Full Spectrum™ Gymnema is standardized to 25% gymnemic acids.